The second child, who is said to be a boy, is reported by E! Online to have been born on November 30. As for the child's name, well you can probably guess that there's no name floating around the internet just yet. The baby boy will join their daughter, Wyatt Isabelle, in being the spawn of one of the cutest couples in Hollywood right now, so maybe we don't need to know his name right away. We already know the important things. They're excited to welcome him into the world. 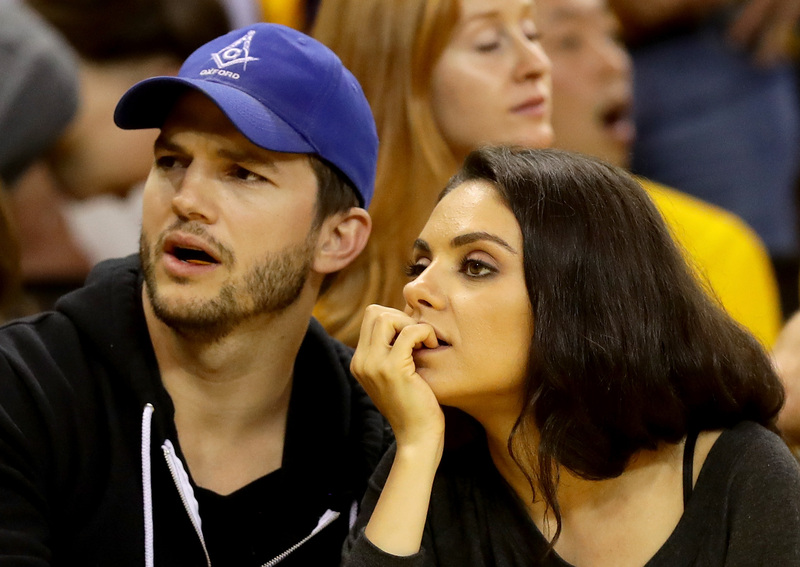 His last name, as far as I'm concerned, is Kunis-Kutcher. He's probably adorable AF considering who his parents are. What more do we need to know? ...points to Mila and she’s like, 'baby brother' when she points to the belly and then she points to dad and she goes, 'Beer,' so I think she gets there’s something in the belly, but I don’t quite think that she knows that it’s not going to be a plastic doll yet. Say it with me now: awwwwww. It's going to be hard to top using Wyatt as a name for a girl when it comes to giving this baby a moniker, but I think Kutcher and Kunis are more than up to the challenge. Just don't expect baby pictures any time soon. The notoriously private couple, and their family, aren't here for our entertainment. We can congratulate them, but we can't demand any more access to their lives than we already have.